The nuclear industry is the largest user of manipulator arms in the world, and Kraft TeleRobotics is proud to be a supplier to this industry. 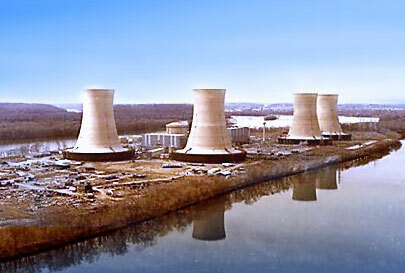 Kraft's involvement in the nuclear industry goes back to the early days of the Three Mile Island clean up effort. Kraft manipulator arms, originally designed for undersea use, are completely sealed and were ideally suited for use in this harsh contaminated environment. 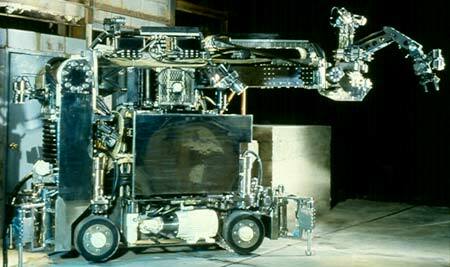 Kraft provided manipulator systems, under direct contract to both Bechtel and GPU Nuclear Corporation, for use in defueling operations within the Unit 2 reactor vessel. 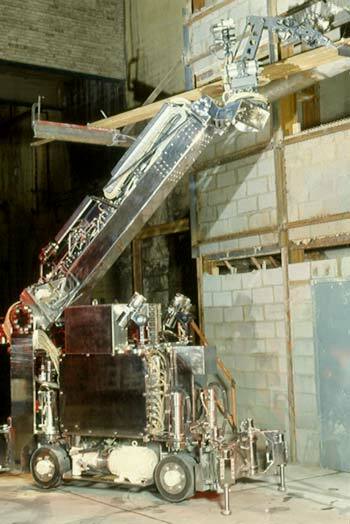 In this application, Kraft manipulator arms were located underwater in the reactor vessel and used for core fuel removal. For other applications at Three Mile Island, Carnegie Mellon University selected a Kraft manipulator for use on the remote work vehicle (RWV) program, also known as "Workhorse". 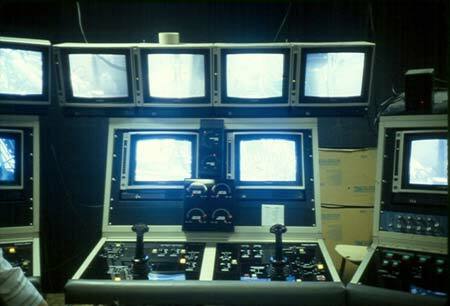 Workhorse was a mobile work system for remote reconnaissance, recovery, and decontamination operations in radiological environments. The Kraft manipulator arm on Workhorse demonstrated impressive capabilities which were offered in support of the clean up efforts. Since those early days Kraft manipulator arms have found use in many other nuclear applications world wide.